Dimensions 1 by 7.25 by 10.25 in. 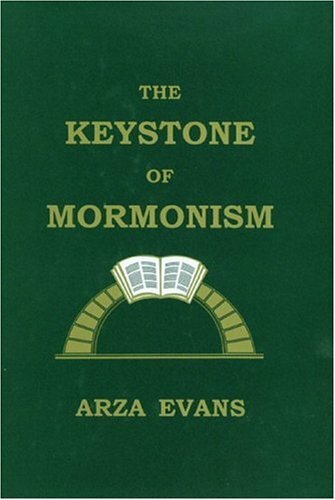 The Keystone of Mormonism is one of the most powerful books ever written exposing the differences between Mormonism and traditional Christianity. It presents excellent reasoning and scientific evidence that The Book Of Mormon ( a major Mormon missionary tool) is not sacred ancient American history, as claimed by Mormons, but a clever nineteenth century fraud. About: The Keystone of Mormonism is one of the most powerful books ever written exposing the differences between Mormonism and traditional Christianity.